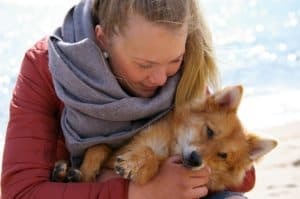 National Professional Pet Sitters Week is celebrated annually the first full week in March and honors those who take care of our furry, scaled and feathered friends while the owners are away. 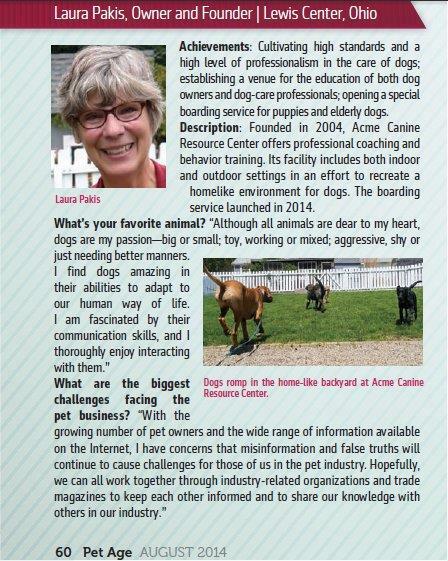 This article was first published in February, 2013 but still contains useful information on choosing a Pet Sitter. National Professional Pet Sitters Week is celebrated annually the first full week in March and honors those take care of our furry, scaled and feathered friends while the owners are away. This year, National Professional Pet Sitters Week is March 3rd-10th, 2019. It is estimated that Professional Pet Sitters serve over a million clients a year (as of 2006). While this option didn’t become readily available until the early 1980’s, it is now a thriving and evolving business. Professional Pet Sitters do more than just feed and water your pets. 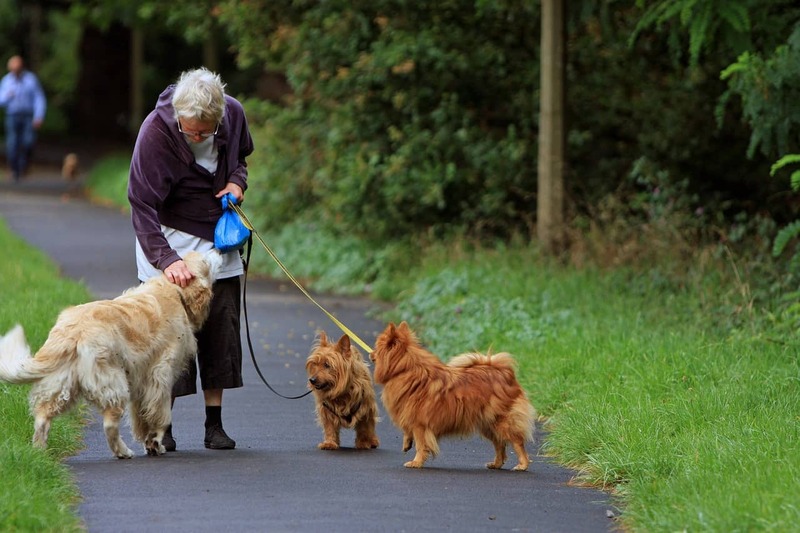 They provide exercise and mental stimulation and are well versed to know when a pet is in need of medical care. Many professionals are trained in first aid and CPR as well as have hands on knowledge of animal behavior. Many sitters will have areas of expertise such as caring for aquatic animals or reptiles that are not easily boarded. Hiring a professional allows your pet(s) to stay in their own familiar environment and stick close to their daily routine. What should you look for in a Professional Pet Sitter? • Are they insured and if they have employees, are they bonded? • Are they trained in first aid or CPR? • Are they a member of any professional associations such as Pet Sitters International, National Association of Professional Pet Sitters or Professional United Pet Sitters? • Are they associated with a local vet to provide emergency services? • Is there a back up sitter in case of emergency and how are they trained? • Can the sitter be easily reached in case plans change during travel? 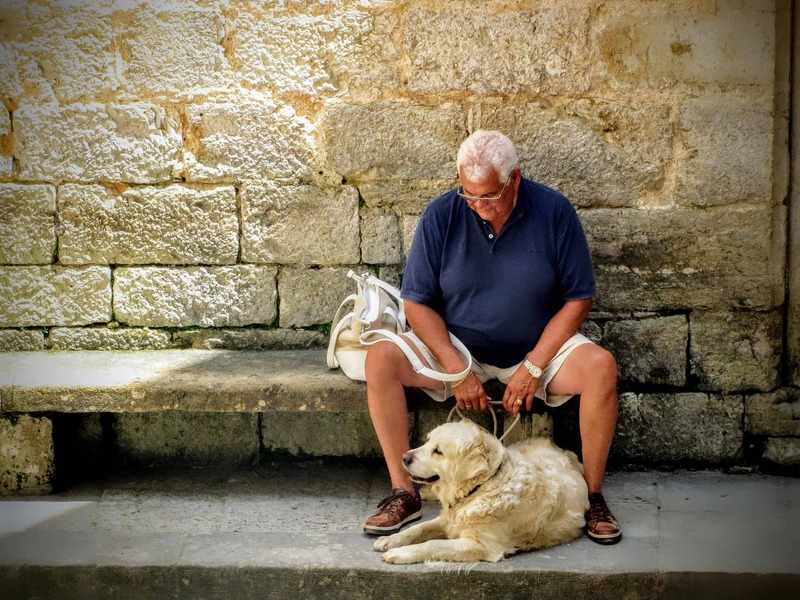 • Does the sitter offer a consultation before travel to meet with your pet(s)? 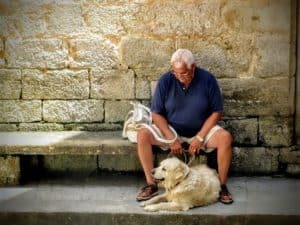 • Do they appear comfortable around your pet(s) and does your pet seem comfortable in their presence? • Do they ask questions about your pets likes and dislikes as well as medical history? This entry was posted in Special Dog Events and tagged pet sitter, pet sitting. Bookmark the permalink.